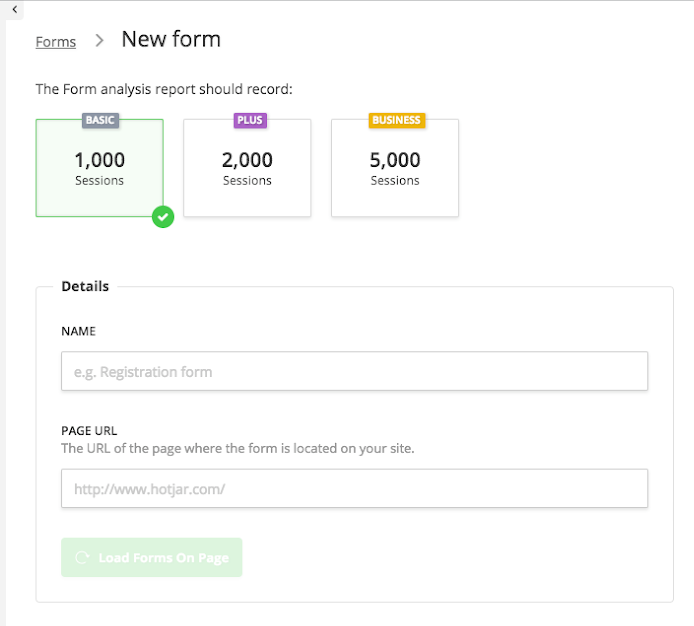 A Snapshot is an on-demand report based on a sample of your traffic. The Snapshot size refers to the number of visitors used to generate a particular report. Once the Snapshot is complete, you will need to start a new Snapshot for data to continue being collected. No previous data will be deleted automatically when a new Snapshot is started.